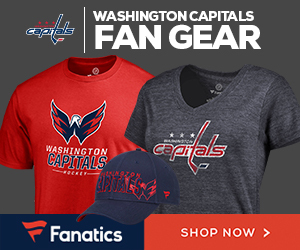 The new Evgeny Kuznetsov bobblehead is selling for more than $60 on the secondary market, but the retail one, which is superior in quality, sells for less. Which Caps bobblehead would you like to see next? Vote.